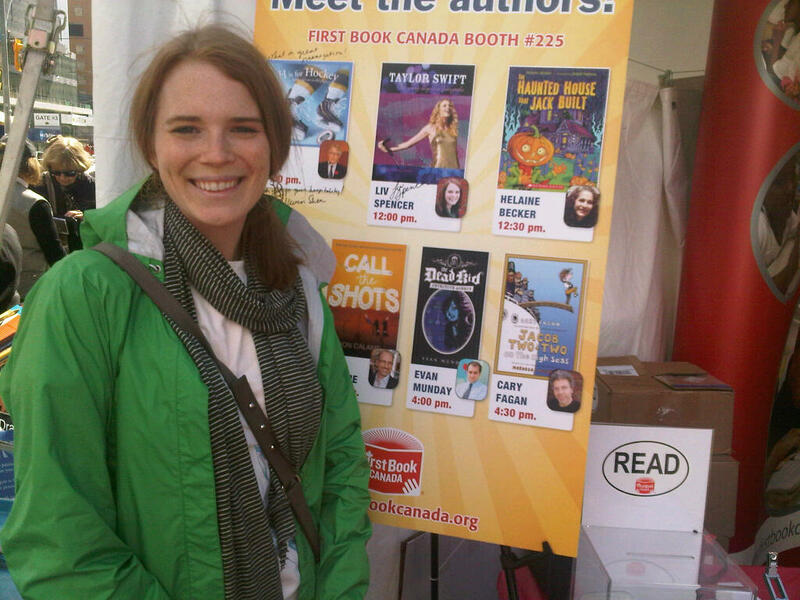 Signing at Word on the Street Toronto! 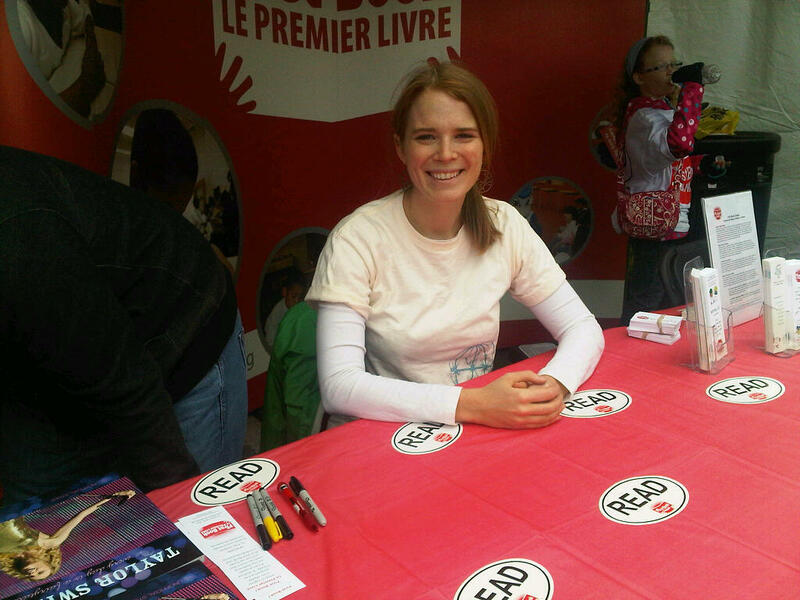 First Book has distributed more than 90 million books and educational resources to programs and schools serving children from low-income families throughout the United States and Canada. First Book is transforming the lives of children in need and elevating the quality of education by making new, high-quality books available on an ongoing basis.